President of Belarus Alexander Lukashenko said that the Belarusian side is against fake news in the media. It is reported RIA Novosti. He made this statement during his speech on the readiness of Minsk to cooperate with Moscow. “We are ready to cooperate with our brotherly Russia as much as the Russian leadership is ready for today. Only we are against any fakes, stuffing, unwinding of various topics in the media, ”he said. 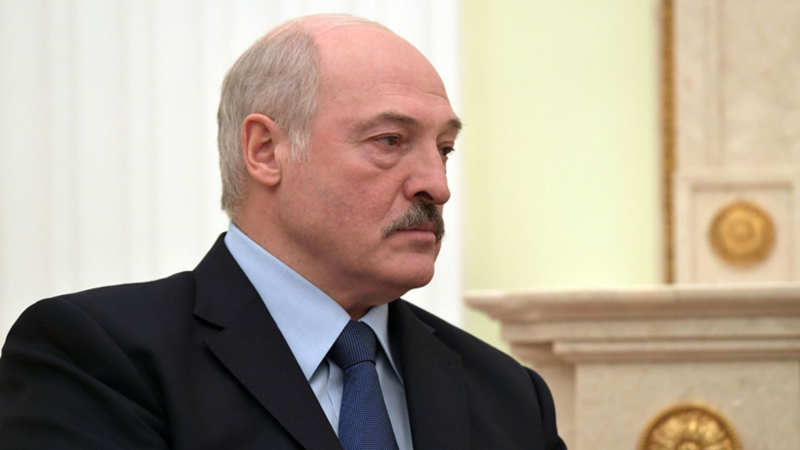 As an example, Lukashenko cited recent media reports that allegedly citizens of the country “beat Russians in Minsk”. “When they began to understand ... there two fools of the Belarusian clashed, fought, and they took the central media out of the Internet and said that someone had allegedly beat a Russian man,” he noted. As the head of state pointed out, these fake news shows that there is a demand for such topics in the information space. In the summer of 2018, Lukashenko called fake news the main weapon of our time.